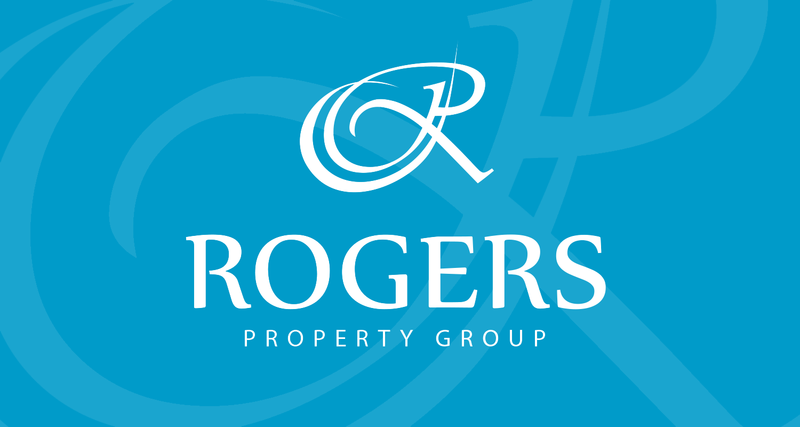 A recent poll found that the majority of Australians do not agree with Labor’s proposed changes to negative gearing for property investors. 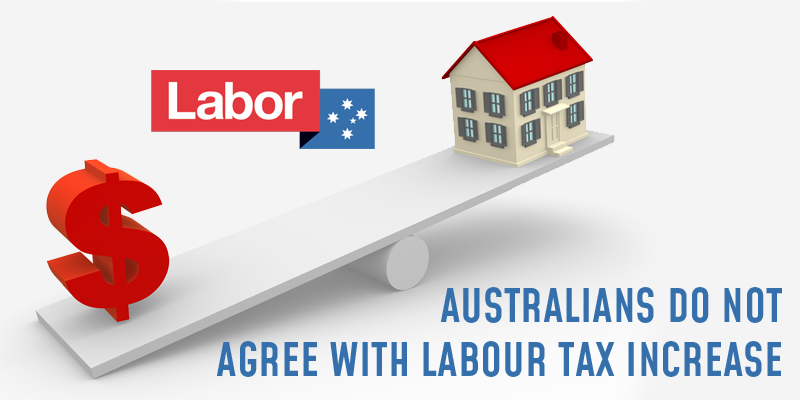 The poll conducted by Nine Entertainment also found that the majority of Australians were against potential Capital Gains Tax (CGT) reforms mooted by The Labor Party. 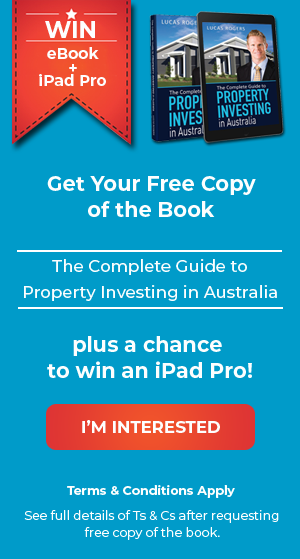 If Labor were to get into power in the next election, they plan to ban negative gearing on second hand properties and also increase the tax payable by 50% on any Capital Gain from the sale of property. I think the reason that most Australians are against these changes in that most Australians asset of choice is property.  Australians have a dream of owning a property portfolio that they can retire on. And this dream is in reach of most Australians if they put their minds to it. 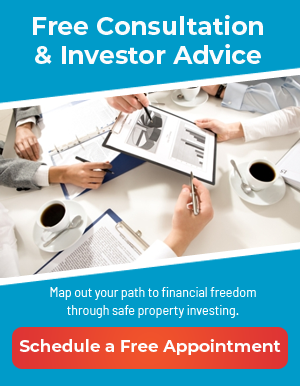 It is possible to invest and retire on the gains made from property. To reduce the capacity of people being able to fulfill this dream seems almost like the government stealing from common Australians. In fact Labor intends on taking an extra $32 billion in taxes from this change. As if we are not taxed enough already……I think Australians have had enough.